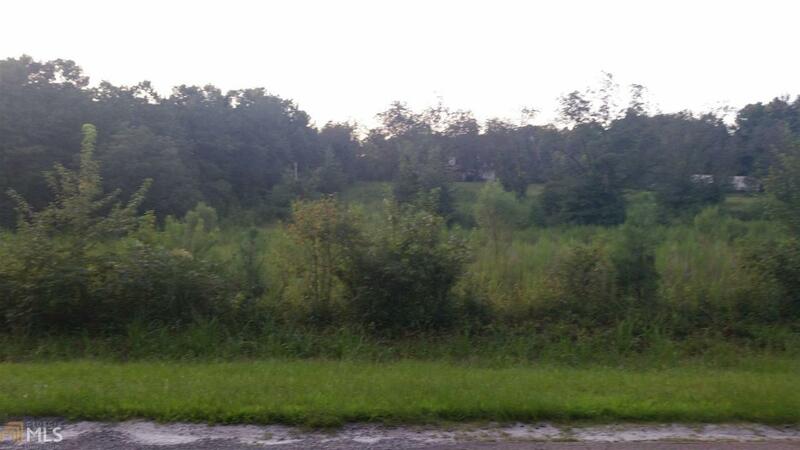 Only 2.47 acres of this property is under contract. 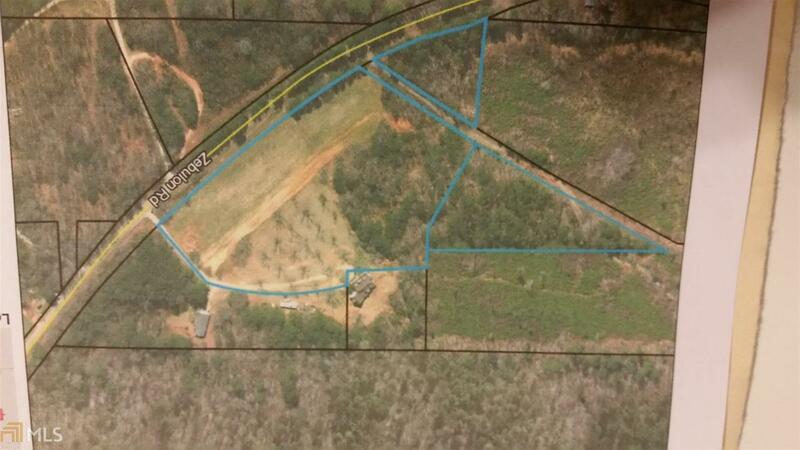 6.605 acres, which includes the pecan trees, is still available. Listing provided courtesy of Team One Real Estate Prof.. © 2019 Georgia Multiple Listing Service, Inc. All rights reserved. Information Deemed Reliable But Not Guaranteed.